This was published on Tuesday, January 10th, 2017 in the Spectrum, Deccan Herald. 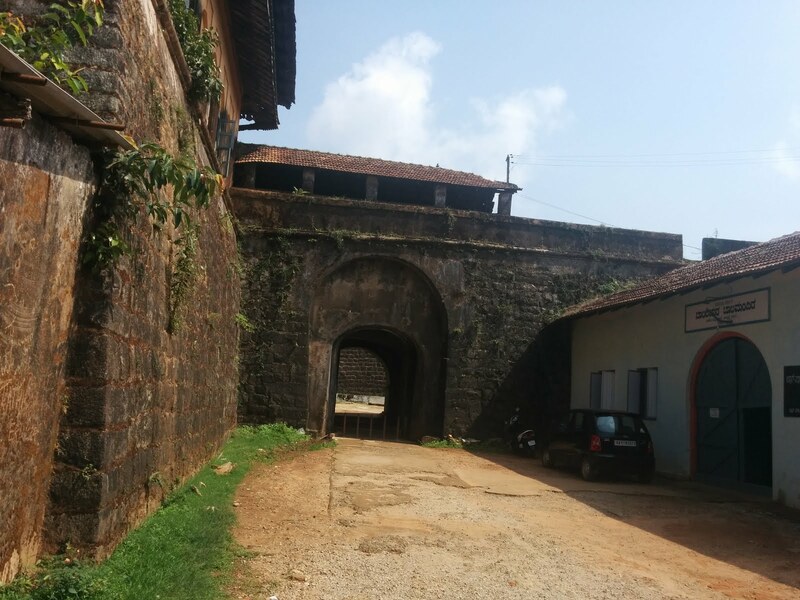 Between the years 1583 and 1834, the Haleri Rajas ruled the erstwhile principality of Kodagu. 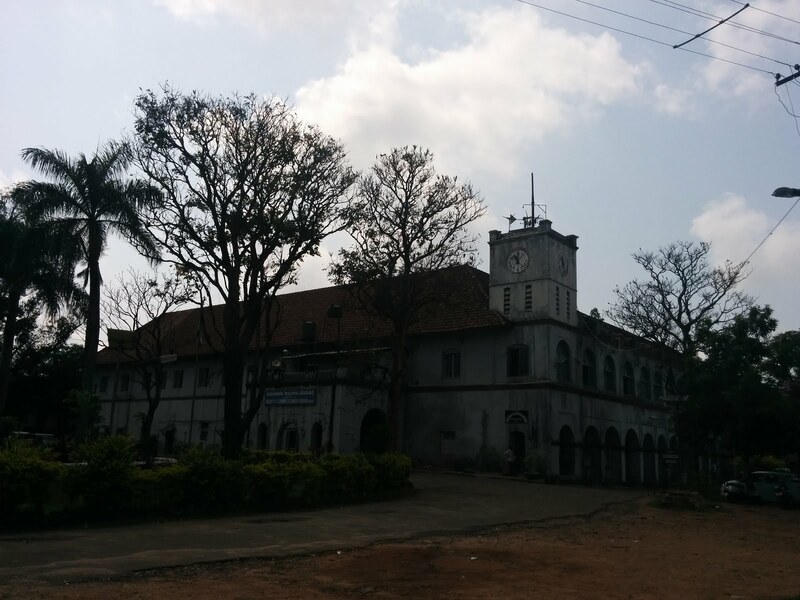 They built the town of Madikeri and made it their capital. 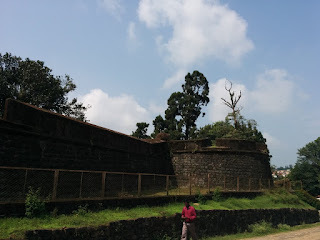 The chief monuments that they built in Madikeri are the palace, the Raja's Seat and the Gaddige. The Madikeri palace is located within a fortress. The Raja Seat is a sort of a gazebo which overlooks a picturesque valley. 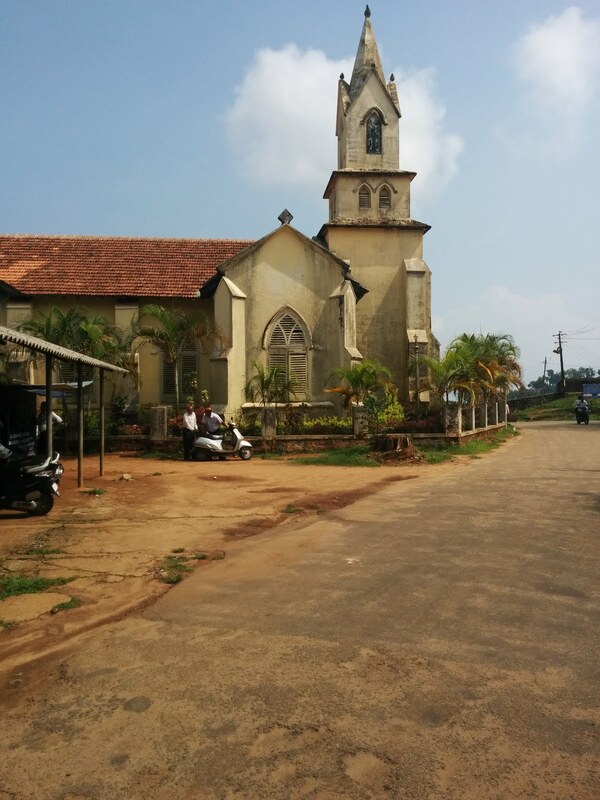 Gaddige, the royal cemetery, is located in the northernmost portion of the Mahadevapet area in Madikeri town. This stately graveyard has three royal sepulchres built in the Indo-Saracenic style, with domes and turrets. During the early years of their reign, the Haleri Rajas had to contend with their predecessors, the local chieftains who were called the Kodagu Nayakas. Vira Raja, the first Raja, came to Kodagu disguised as a wandering monk. He established himself as a teacher and took the local people into confidence. He made Haleri, the village where he settled down, as the first capital of his dynasty. Finally, one day, he threw aside his guise and declared himself king. Kaliatanda Ponnappa, the Tantric magician of Naalnaad, and Karnayya Bavu, the chieftain of Bhagamandala, were Vira Raja's contemporaries. While Ponnappa acknowledged the Raja's sovereignty, Karnayya raised a stealth army to attack Vira Raja. Karnayya's men surrounded and shot dead Ponnappa whom they had come to fear. But later the Raja managed to get Karnayya executed in order to be able to establish absolute control. While North Kodagu was under the Haleri Raja, South Kodagu was still under the Nayakas of Kodagu. Kattera Chittiappa Nayaka of Anjigheri naad, Machangada Nayaka of Hattu gattu naad, Mukkatira Nayaka of Mathur and others ruled in South Kodagu. It was Vira Raja's grandson Muddu Raja (r. 1633-1687) who first built Madikeri in 1681 and made it his capital. He fostered Utha Nayaka of Beppunaad who would later marry his daughter Neelammaji. Meanwhile, Achchu Nayaka, son of Chittiappa Nayaka, grew mighty and came to dominate Kiggatnaad (Southern Kodagu). Muddu Raja's eldest son Dodda (Elder) Virappa succeeded him as Raja. But Virappa's own brother-in-law Utha Nayaka rebelled against him. Also, Achchu Nayaka of Kiggatnaad and Kolhlha Kongi Nayaka of Kadiyatnaad were independent and powerful. Dodda Virappa, however, was able to consolidate his own power. His Dalavoy (General) Pardanda Ponnappa succeeded in vanquishing the last of the Kodagu Nayakas. In the eighteenth century, upon invading Kodagu the Mysore Sultans imprisoned its princes. 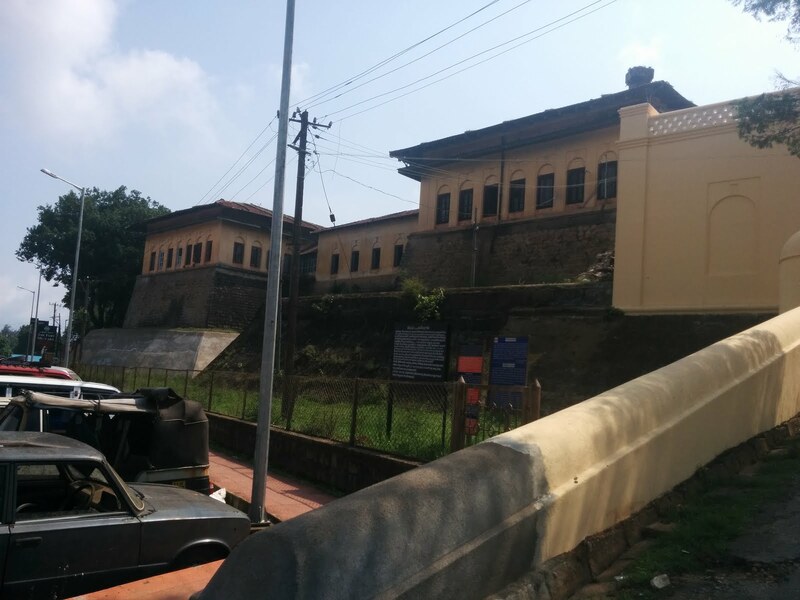 However, in 1789 Dodda Vira Rajendra, the crown prince, and his family escaped confinement. 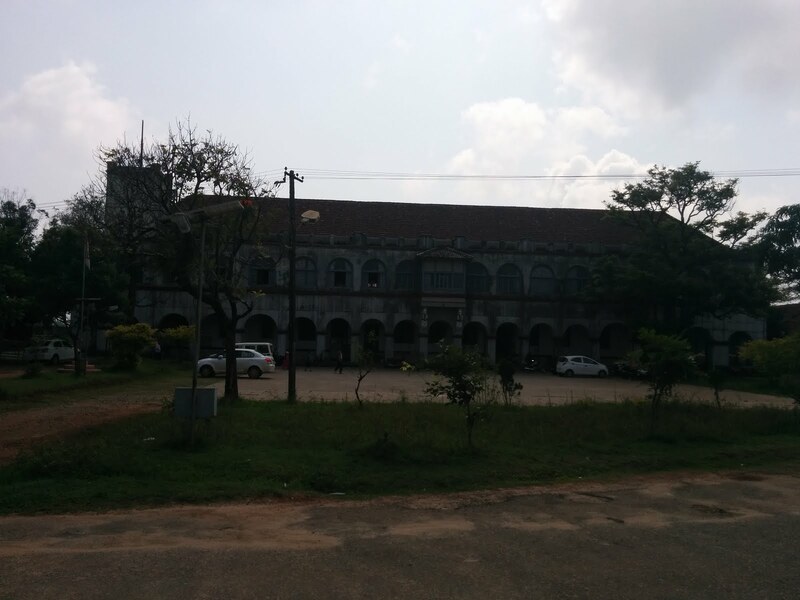 He became allies with the British and built the town of Virarajendranapette, now known as Virajpet. He also built the Naalnaad palace in 1794. He then married Mahadevammaji in a grand ceremony in 1795. When the Rani died in 1807, Vira Rajendra got her buried in Gaddige and founded Mahadevapet in her memory. He completed his memoirs, called Rajendra Name, that same year. After his death in 1809, he was buried beside his deceased queen. The first mausoleum of Gaddige was built over their tombs by the king's younger brother Linga Rajendra that same year. Linga Rajendra (r. 1811-1820) built the Omkareshwara temple of Madikeri and rebuilt the palace at Madikeri. He also compiled the Hukum Name, a record of laws and surveys in Kodagu, during his reign as the Raja. When he died at the age of forty-five, his queen Palanganda Devaki consumed diamond powder and passed away. They were buried next to each other. Another similar large mausoleum in Gaddige was built over their graves by Chikka (Younger) Vira Rajendra (r. 1820-1834) in 1821. This Vira Rajendra was Linga Rajendra's only son and successor and Devaki's step-son. The third similar, but smaller, tomb is that of Rajguru Rudrappa, the chief preceptor of the kings. 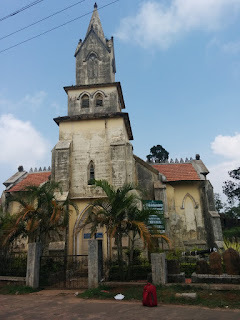 Rudrappa's tomb was built by Diwan Cheppudira Ponnappa in 1834 after the British exiled Chikka Vira Rajendra, the last Raja of Kodagu.